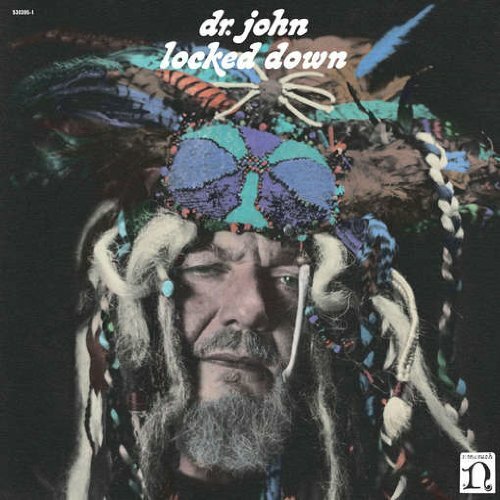 Although not the sort of artist who had big hits – his only ones were the funky “Right Place Wrong Time” and a cover of “Iko Iko” – Dr. John has been hugely respected in the music world for decades. He was inducted into the Rock and Roll Hall of Fame in 2011, not just for his solo career, but also for his contributions to recordings as a member of the group of Los Angeles session musicians now known as The Wrecking Crew, and later contributions to recordings by an incredible set of musicians including The Rolling Stones, Ringo Starr, B.B. 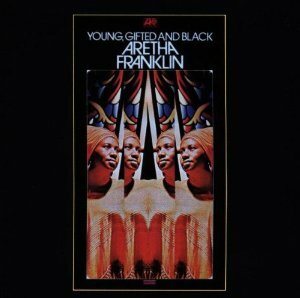 King, Aretha Franklin, Van Morrison, Rickie Lee Jones, Carly Simon, Joe Cocker, and many more. Dr. John: I write the shows the day of the gig. So it’s gonna be a surprise to me as well as you. But we’ll play some of the stuff that the people knows the best. I try to do that all the time. JM: I understand you have a new band since your last visit. Can you tell me a little bit about the new band? Dr J: It’s a really heckuva band. I think it’s a really interesting group. The musical director is Sarah Morrow, she’s the trombone player. And she’s really… she’s slammin’. The rest of the crew is slammin’. Like I say, everybody is great. The band, they play great volume, good for me. That’s one of the things I need to do these days, because I had hearing problems with the last crew. 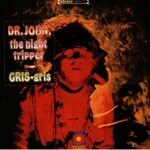 JM: Of the music you’ve released over the years, my favorite is your first album Gris-Gris, from way back when. Could you give me your reflections on that particular album? 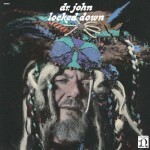 Dr J: Yeah, I thought the album was slammin’. I even thought the second album was slammin’. The third album, it was not as consistent as the first couple of them. The second one was, like, a lot of time signature stuff. A rhythm and blues band to be playing some stuff in a lot of weird meters, whether in was 5/4 or 11/4, a lot of other meters, that wasn’t normal. But that’s what we was doin’ then. But the Gris-Gris album was special ’cause we was doin’ stuff that was real original to the time. JM: One song from that album that haunts me, in a good way, is the second one “Danse Kalinda Ba Doom”. What’s the story behind that song? Dr J: I wrote it for the girl that was dancin’ with us at the time, Kalinda. She wound up marrying a guy that was out there in California somewhere, that was a program director from a radio station out there. She left the band because of that. I had a lot of other dancers for a while, ’til we shifted the show around, you know. But, yeah, Kalinda was a slammin’ dancer. She knew all the voodoo dances, but she also was trained in ballet, and she was trained in a lotta other dancin’ things that really made her a great, great dancer. Probably never had that good of a dancer after that. JM: You’ve recorded and performed with so many great musicians over the years. Are there any that particularly stand out to you? Dr J: I remember a session we was doin’ with Ray Charles, and Bobby Womack was on the date, and he wrote a song for Aretha “I’m In Love”. He wrote that while we was cuttin’ another song. And I just thought, Bobby is a piece of work. Ray heard one of the saxes was a little bit out of tune, and his hearin’ was so acute. He pointed to the guy, and I thought, wow. I mean, he was a blind guy that did that, you know. That session, and I remember some other dates. 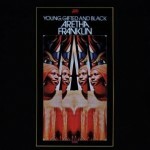 Some of the stuff I did with Aretha was really fun for me. 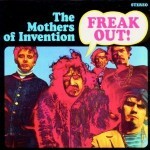 Whether I was just playin’ percussion on “Rock Steady”, or whether it was playin’ an organ on “Spanish Harlem”, and all. It was always fun stuff to do with her. I think me and Donny Hathaway probably played on so many sessions that Atlantic did in them days, it was, like, ridiculous. You know, everybody was doin’ the best they could. Tommy Dowd to me was their secret thing. And Tommy was kept low in the profile until he was passed away. I didn’t really think that was cool. 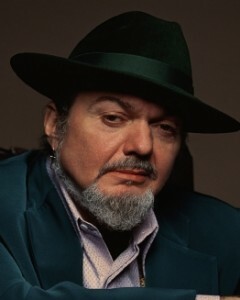 Him and an arranger – he was gonna do an album about Katrina right before he passed away – Arif Mardin. Arif was a great, great Turkish arranger. But he did the best Bela Lugosi thing. The Gris-Gris album. He did his best Bela Lugosi stuff on that advertisement for radio. He says, “The blood is for life” and all kinds of things. He just did his real cool Bela Lugosi maneuvers [laughs]. Things like that sticks out to me, you know. JM: Until I was preparing for this interview, I didn’t realize that you played on Frank Zappa’s album Freak Out! What was that experience like? Dr J: Well, actually, Frank brought me before the trial board at the union. I was playing, like, six notes over and over on one song, and I asked Les McCann… I said, “Les, could you just handle this for a minute?” And I just left the studio. I cut out! [laughs] And Frank brought me up before the Musician’s Union, on a trial thing. JM: So not the best experience. Dr J: Hey, well then it’s OK. ‘Cause I was gonna join Frank’s band, but Elliot Ingber told me, “Don’t ever get high around Frank. He doesn’t believe in that.” And I thought, this guy looks so spaced out. And Elliot was the pot dealer for all of the movie actors out there then. He made that record “Don’t Bogart That Joint, My Friend”, or something like that. It was, like, wow, Elliot made a record about this, and Frank didn’t bother him. But anyway… I didn’t get to see Joe Tex’s wife when we just played in Baton Rouge, but she’s still living there. 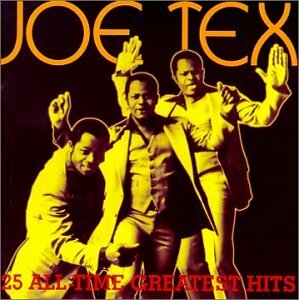 And his son Joe Tex Jr. is living in Atlanta. But he helped me to get his mom over there. Even though I didn’t get to see her after the gig, it was special that she was there. Huey “Piano” Smith, Earl King, and later Joe Tex all taught me to do stuff to write songs. And that was a blessing for me. I still think Joe’s supposed to be in the Rock and Roll Hall of Fame. If it wouldn’t have been for Joe, James Brown wouldn’t have all the dance steps that he did, and Jackie Wilson wouldn’t have had all the mic tricks me did. That all come from Joe. Joe could do the longest, hippest things, like parodies of songs that was like classics. He would do everything in the house. JM: A couple of other people that I know were influential on you, being from New Orleans, were Professor Longhair and Louis Armstrong. Do you have any memories about those guys that you’re willing to share? Dr J: When I first signed up with Joe Glaser’s booking agency, he was managing Louis Armstrong and Dizzy Gillespie. It was funny ’cause Diz was looking at Louis like he [Glaser] was Al Capone, but Louis looked at it like he was just scufflin’ to just get through everything. And he did his best to do that. So that was a great thing. You know, the best thing of it all was when Professor Longhair… We’d quit a job in Lincoln Beach in New Orleans. At the time that was the black beach. The Pontchartrain Beach there was the white beach. It was segregated. But we got a gig from to play out there. It was a classic thing, but we quit the gig. We was workin’ with Roy Brown at the time, who made “Good Rocking Time”. 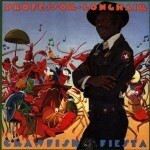 But we quit the job for Professor Longhair, and we never did even work a gig. It was crazy. I got to produce a record for him [Crawfish Fiesta]. It was a blessing. Dr J: I would say, first off you’ve gotta learn how to get paid. Second off, you’ve got to learn from all music. That’s what I would say to someone coming up. JM: You’re on tour right now. Do you have other plans, maybe another album that you’re planning to release? Dr J: Yeah, we’re workin’ on it. When we get a little further down the line I’ll give you a title for it. But I don’t have it now. JM: Will that be with Dan Auerbach again? Dr J: No, it’s not gonna be with him. But we’re waiting to figure that out. JM: Do you want to set the record straight on anything about your life or career? You’ve had quite a colorful life, I know. Dr J: I tell you one thing. I’m grateful that I’m still breathing. ‘Cause I did have cirrhosis of the liver and Hepatitis C. The next step to cirrhosis I had was death, and I made it through it. Not a lot of people that have had Hepatitis C since 1957 could say that. I’m blessed. Dr J: Right now I’m in Mandeville, Louisiana. I’m getting ready to do a thing with Bobby Rush for a record that we’ve got out “Another Murder in New Orleans”, tonight. JM: Lastly, how is New Orleans doing these days? Dr J: Well, it’s not doin’ as good as it could. The whole Lower Ninth Ward is pretty much gone. I find that really pathetic.